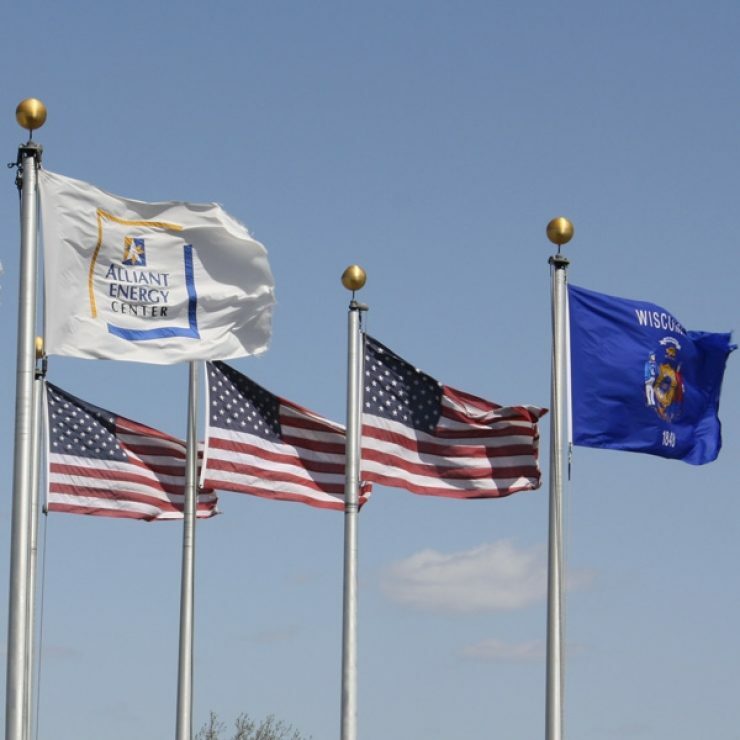 The Alliant Energy Center is located on the Southern edge of Madison, WI, just off the Beltline Highway (Hwy 12 & 18), on John Nolen Drive. With such a great location, the campus is five minutes from interstate 90/94 via Hwy 12 & 18, minutes from the Wisconsin State Capitol, Madison’s State Street area and the University of Wisconsin-Madison campus and only 15 minutes from the Dane County Regional Airport. 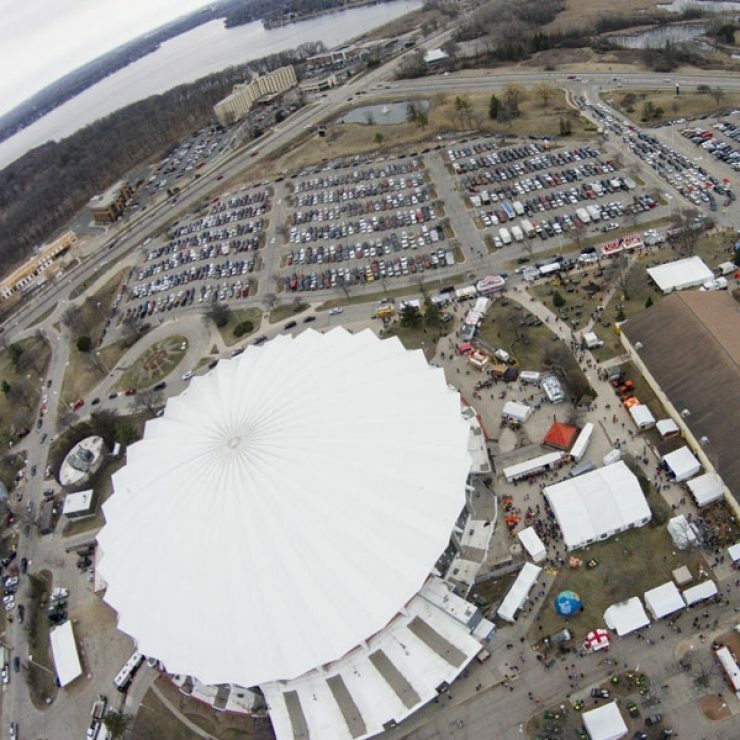 The Alliant Energy Center is a prime site, situated near three major metro areas – 250 miles from Minneapolis, MN, 145 miles from Chicago, IL, and 75 miles from Milwaukee, WI. Follow these simple tips to avoid traffic back-ups on your way to the Midwest Horse Fair! Enter at the Olin Gate or continue on John Nolen Drive to the John Nolen Gate. If you choose to arrive via any of the options below, be aware that traffic may be much heavier and wait times will be longer! The Alliant Energy Center is served by four entryways, the Main Gate from Rimrock Road on the Southeast, the Nolen Gate from John Nolen Drive on the East, the Olin Gate from Olin Avenue on the North, and the Rusk Gate from Rusk Avenue on the South. 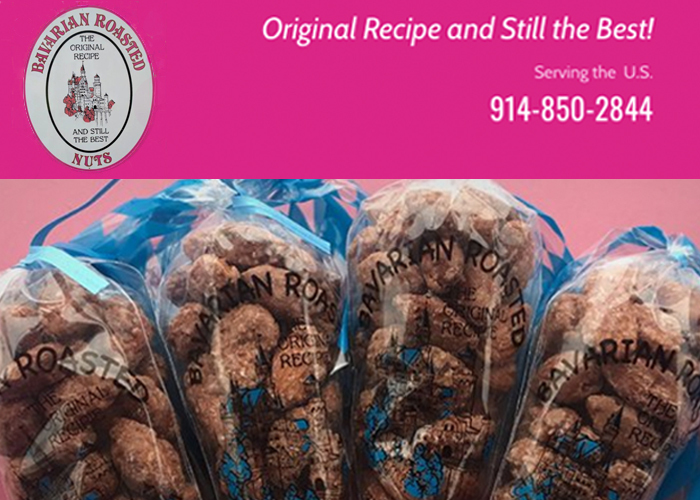 All entrances will be open at 7:00 am on Friday, Saturday, and Sunday for the Fair. On Friday and Saturday from 6:00 am - Noon there will be no Main Gate Entrance from East Bound Rimrock (East Bound Rimrock traffic will need to use the Rusk entrance or the Olin Avenue entrance). At the same time, West Bound Rimrock Road will only be for Midwest Horse Fair traffic...please use both lanes. 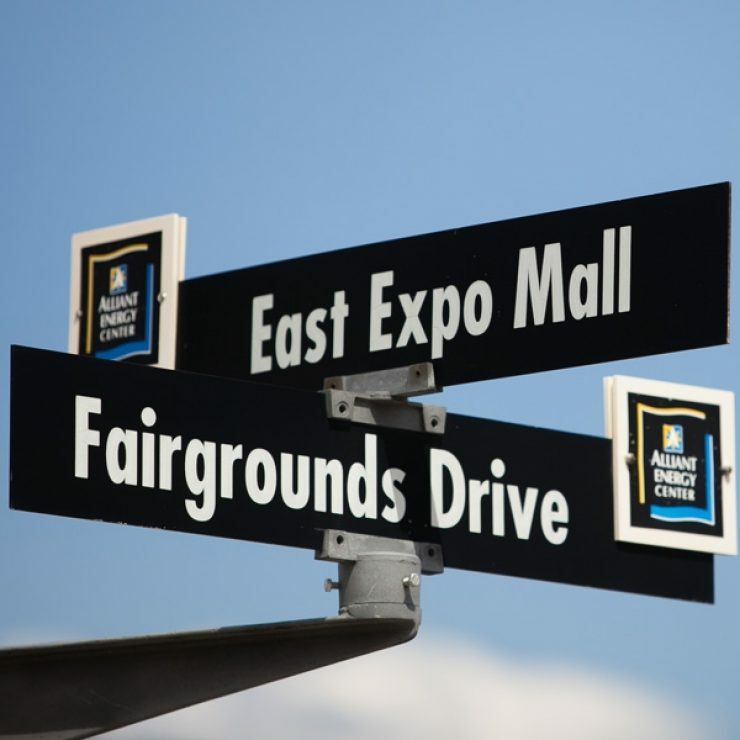 If you are coming to the Midwest Horse Fair from downtown Madison, you must use the Olin Avenue Entrance or the John Nolen Entrance. For will-call, you must use the Olin Avenue entrance.